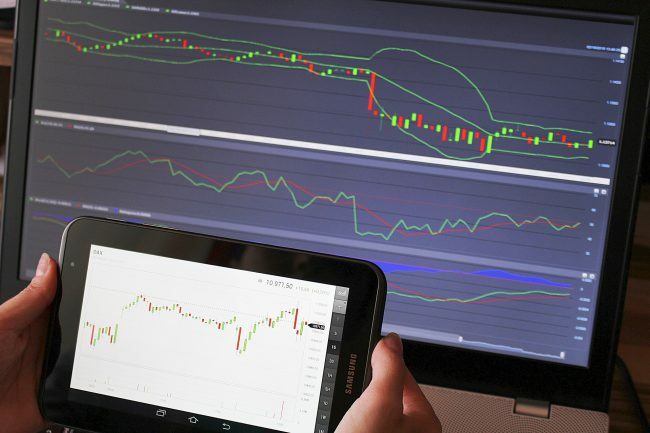 Enterprises spend tremendous time and money evaluating Internet of Things (IoT) platforms. They complete this important task to ensure their chosen platforms will support the at-scale IoT solutions they intend to build, properly integrate with existing systems, and scale seamlessly. 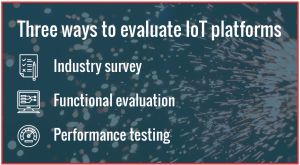 Depending on the enterprise’s stage of IoT solution development and the depth of analysis desired, an enterprise can choose 3 ways to evaluate IoT platforms or purchase evaluations from an experienced evaluation and testing company. For more information about MachNation’s IoT platform evaluation and testing services, please contact us.